Facebook has announced a whole host of exciting features and integration for the social media platform. Here's what you will soon be able to do with the all new FB features. Facebook’s F8 Developer Conference kicked-off last night at San Francisco, with more than 2600 attendees. Here, CEO Mark Zuckerberg, along with his team of developers, announced a whole host of new features that members of the billion strong social media platform will soon be able to enjoy. So, what’s new and what more can you do with Facebook? Let’s get right to it. 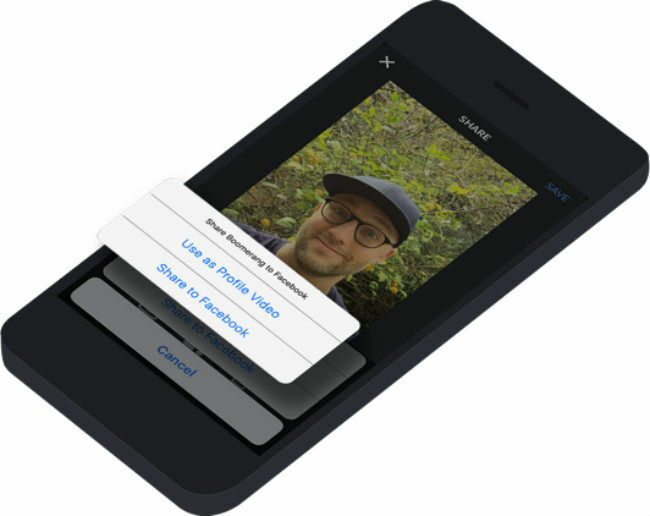 After the inclusion of Feature photos and videos on the profile page, Facebook will now allow users to create personalised profile videos using third-party app integration. Currently, Facebook has kicked-off this feature in a closed beta phase with support for six apps: Boomerang by Instagram, Lollicam, BeautyPlus, Cinemagraph Pro by Flixel, Lollicam, MSQRD, and Vine. 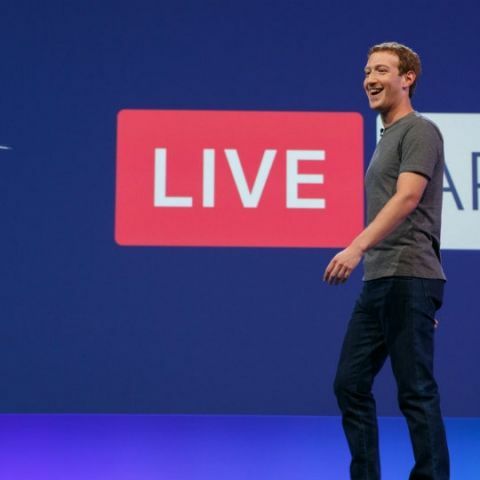 Facebook reveals anonymous app login, new ad network at F8 conf. Essentially, these profile videos will be shared on news feeds and will appear on top of the user’s profile. They will also include a link to download the integrated apps. So, if you make a profile video using Vine, the video will include a link for other viewers to download the Vine app. Facebook also announced a new quote sharing feature for developers to build upon. For Facebook users, this means that specific quotes from an app or an article can now be shared directly on Facebook by highlighting it. So, if you are reading a funny article on Buzzfeed and want to share a part of it with your friends, you will soon be able to do so. Quote sharing will be supported on iOS, Android as well as Facebook’s mobile/desktop web app. Facebook is also offering a quote sharing button for web page developers, so in some cases, you may also see a see a quote sharing button on websites that implement the same. Facebook has also given developers the ability to include suggested (but removable) hashtags when people share particular posts or articles from apps. These hashtags will be auto suggested to users, who will have the ability to either use them or remove them before they share. Facebook users have had an option to save Facebook articles for later viewing since some time now. But, Facebook’s new ‘Save Button’ takes this ability to the next level. When implemented by developers on their apps and websites, users will be able to save any article or product from third-party apps to a private list of Facebook, which they can then share with friends. For example, a person can save an item of clothing, trip, or link that they're thinking about and go back to that list for future consumption, or get notified when that item or trip has a promotional deal. Watch the explainer video below. And Finally...The Bots are taking over! Chatbots are becoming increasingly popular and companies like Microsoft, Amazon and Facebook are going big on these AI helpers. These bots are powered by artificial intelligence and aim to make achieving daily tasks simpler and faster. For example, the Dominoes bot can be integrated into any messenger service, allowing people to place their orders without the hassles of calling or using an app. Similarly, bots can provide any information ranging from weather to traffic updates, shipping notifications, receipts, etc. Facebook has announced that it will now allow third-parties to build chat bots into Facebook Messenger. Zuckerberg also demonstrated a CNN bot that could send personalised news stories to users. You can view Facebook’s demo of chatbots below. So, those were all the exciting new announcement made at Facebook’s F8 Developer Conference held in San Francisco. Let us know which of these new features are you pumped about. Personally, I can’t wait for the bots!.